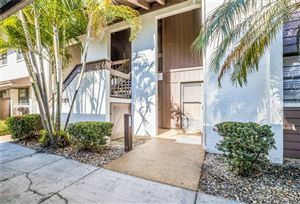 Palma Sola Harbour is a waterfront condo community in Bradenton, Florida where you can bring your boat. Many of the units have their own private dock. Palma Sola Harbour is just 3 miles to the gulf beaches on Anna Maria Island. 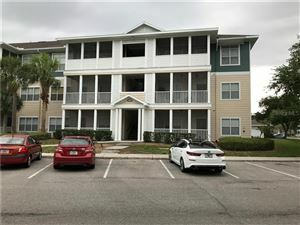 It's a non age restricted community that allows up to 2 pets per household. 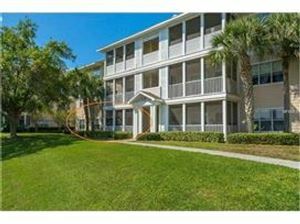 See all the homes for sale at Palma Sola Harbour.